Our premium Grass Fed Beef Steak Box ($129+ value) includes cowboy-inspired Bone-in Ribeye steaks, hometown favorite KC Strip and flavorful Sirloin steaks — plus gourmet French sea salt. 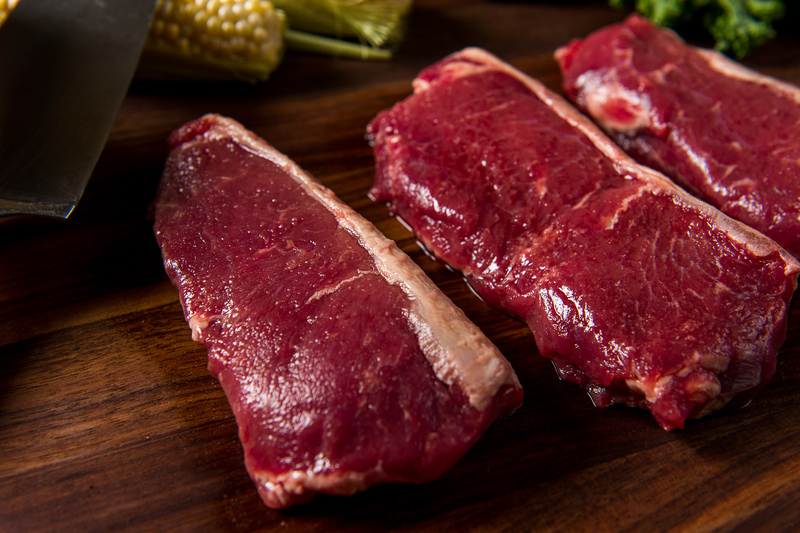 Our Grass Fed Beef is dry-aged 21 days to perfection, resulting in a fork-tender texture, deep color and robust “beefy’ flavor. 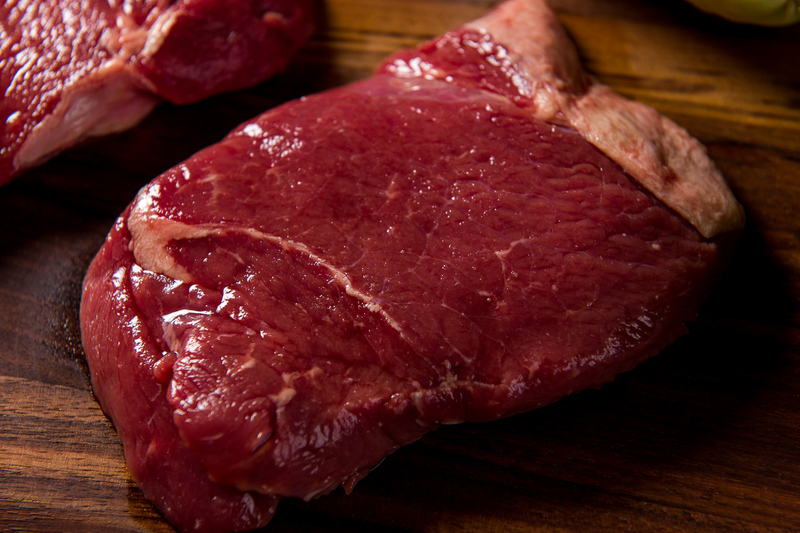 Approximately 6 lbs. 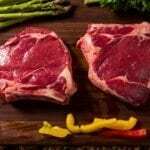 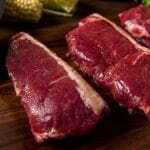 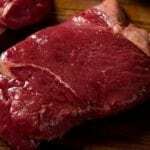 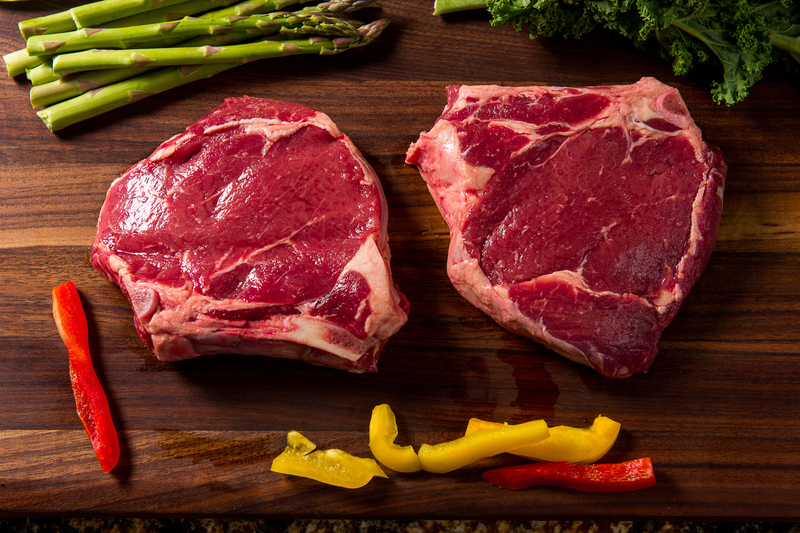 Grass Fed Beef, Delivered Direct from Producer – Buy premium Grass Fed Beef steaks, delivered direct from the producer.